Long live the king. 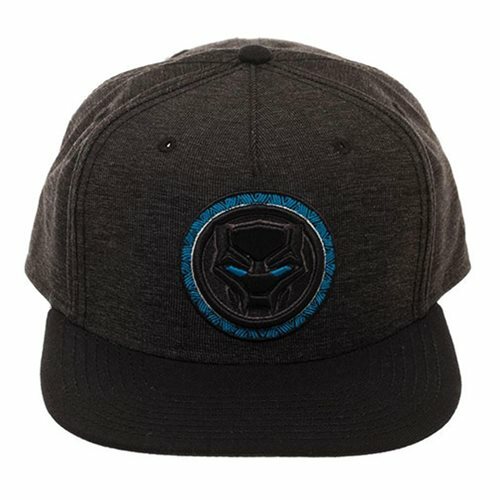 Show your Marvel pride with this Black Panther Logo Black Snapback. Complete with embroidery front art, the hat is one size fits most. Ages 14 and up.